Young, fresh and PACKED with whimsical details the Tiit Tokyo Fall 2017 collection needed an equally eye-popping beauty look to accentuate the looks. 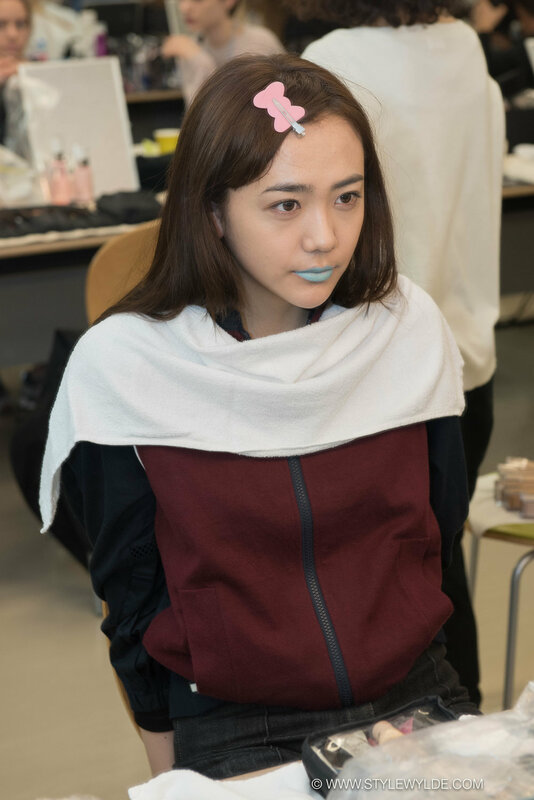 Taking this into consideration, the Shiseido professional team gave models a small burst of intensely pigmented pastel color on eyelids, or mouths, paired with bright blue nails and a soft done/undone hair. 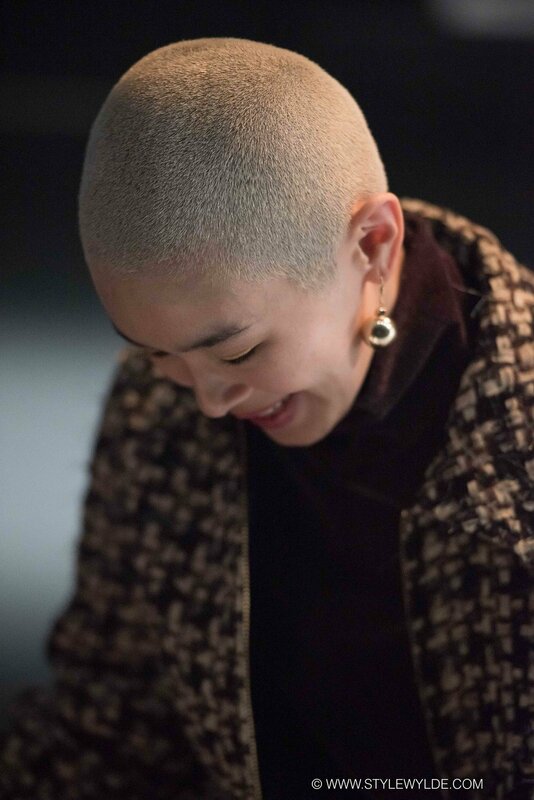 The crowning touch, bright ribbons (which would also appear on many of the looks in the collection) that were printed with the words "Tiit Tokyo Loves Shiseido", for a nod to the multi-season partnership between the brands. All images: Cynthia Anderson for Style Wylde. For more from the Tiit Tokyo Fall 2017 show, check out our full feature in Runway.